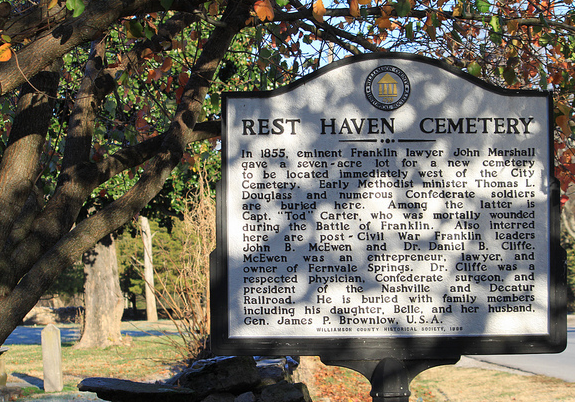 In 1855, eminent Franklin lawyer, John Marshall gave a seven-acre lot for a new cemetery to be located immediately west of the City Cemetery. Numerous Confederate soldiers are buried here. Capt. 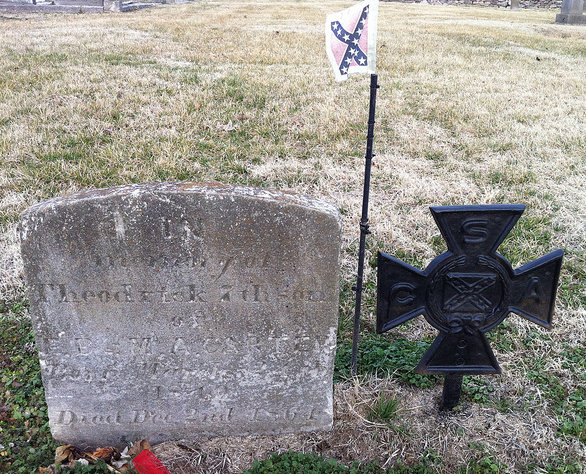 “Tod” Carter, who was mortally wounded during the Battle of Franklin is buried here. 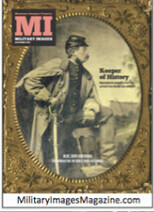 One will also fund several Union soldiers buried here too. 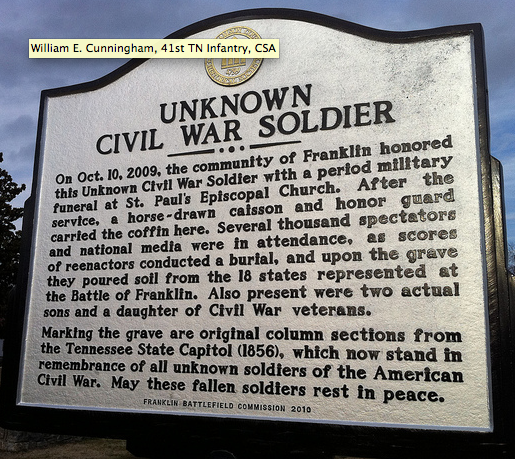 Don’t miss the marker to the Unknown Franklin Civil War soldier who was reinterred here in 2009. 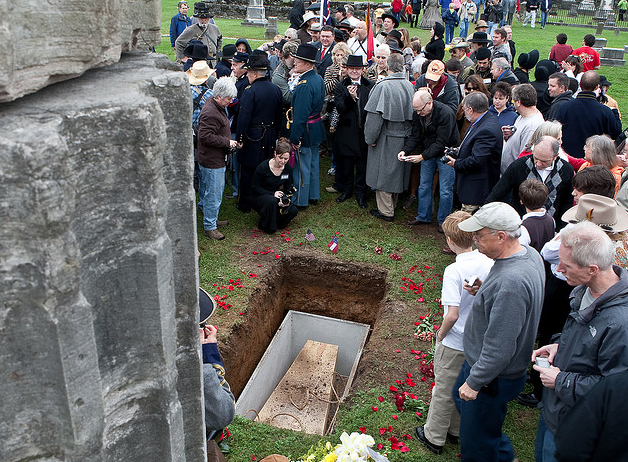 The Unknown Franklin Civil War soldier was buried in 2009 in Rest Haven. Several thousands of spectators attended the ceremony. Brig. 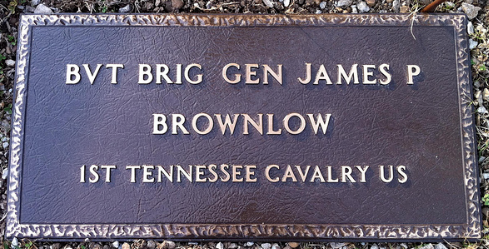 Gen. James P. Brownlow married Belle Cliffe, daughter of Dr. D.B. Cliffe. 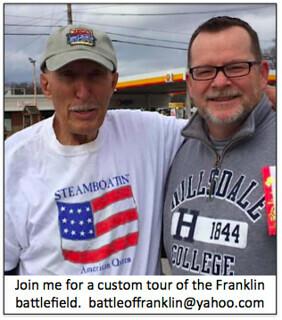 Though a Union man, he won the hearts of Franklin having ex-Confederate pall-bearers. He is buried in the Cliffe lot in Rest Haven. 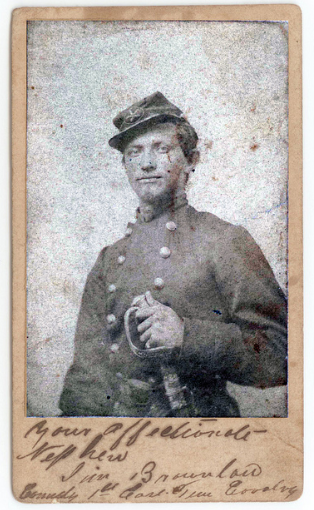 Captain Tod Carter, 20th Tennessee Infantry, was mortally wounded at Franklin on his own father’s property. He was carried to the home he grew up and died shortly after the battle in his own home.